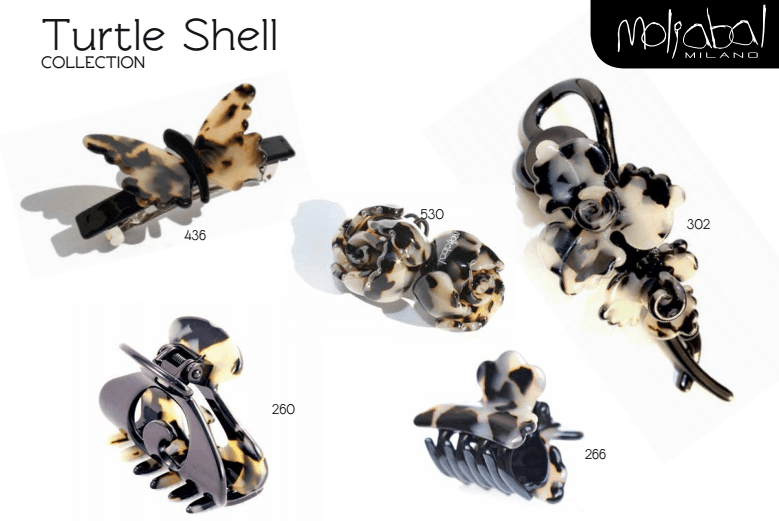 Fashion Exclusive : MOLIABAL Milano Top Luxury Hair Accessory Brand Takes The Fashion Industry By Storm. 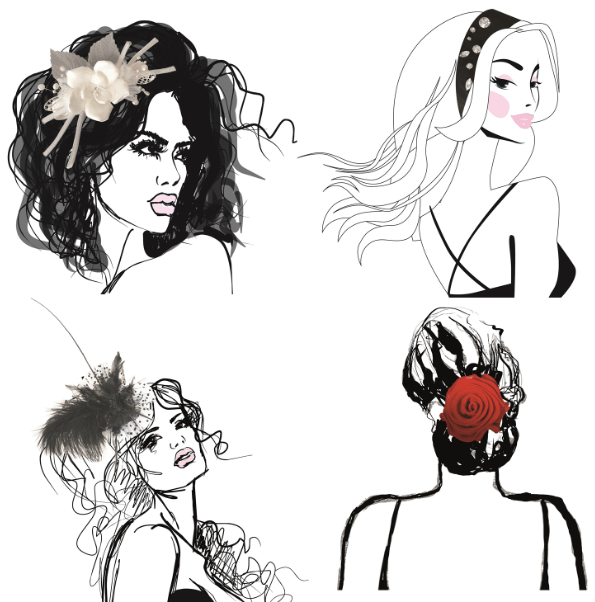 Moliabal is the first Italian range dedicated to luxury hair accessories. Handmade in Italy from the highest quality resin, Moliabal hair accessories are lightweight and comfortable. Silk, chiffon, crystals and beads are also used throughout the collections.Timeless and sophisticated, the core collection is black and white, with some additional pieces in tortoiseshell as well as black and ivory; colour is added seasonally. Monica Masini, Founder and General Manager of Moliabal, has a wealth of experience in the field of marketing & design as a consultant to the beauty industry. 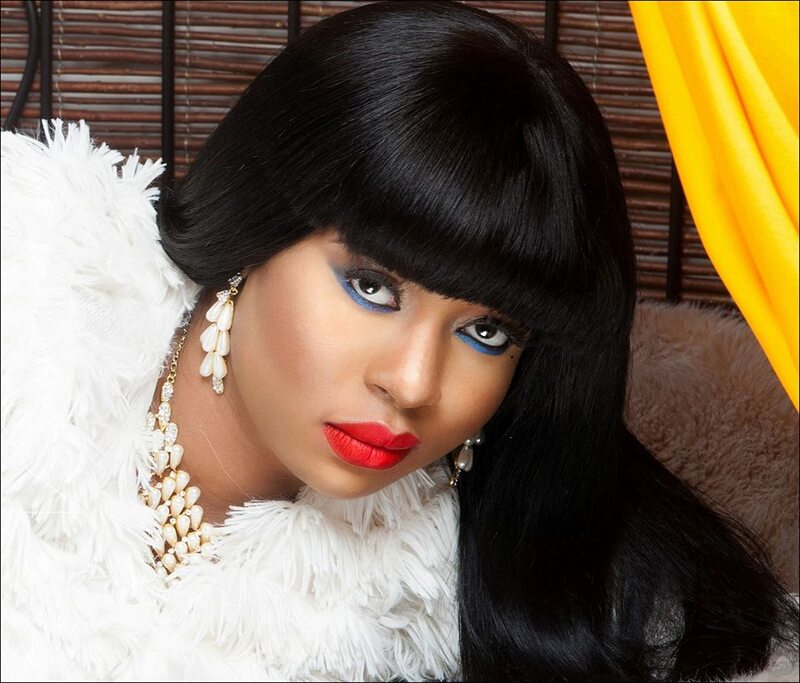 Monica’s talent and innovative ideas stem from her childhood background. Her family has been prominent in the beauty business in Italy for over 50 years. From the age of five she traveled around the world with her father often attending meetings with him, gaining valuable experience.Monica admits that she is fanatical in her constant search for new materials and is always looking for perfection. Inspiration for her designs is taken from everything around her. Whether she is travelling the globe, listening to music or simply taking a walk, she makes a note of anything that attracts her attention and stores it away for later use. Whilst discussing her ideas for a new and exciting range of hair accessories with three of her best friends, the name Moliabal was created.Made up of the initial letters of their names – MONICA, LICIA, ABELE, ALBERTO. Deciding it was time to create her hair ornament collection, she became focused on finding new materials and inspirations from everything she saw around her, thus creating the first Italian line completely dedicated to luxury hair accessories. 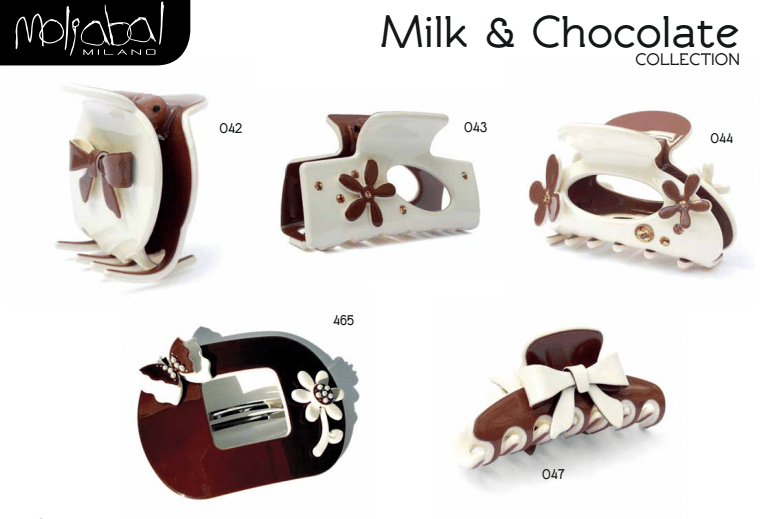 Moliabal Milano offers many styles of French pins, snap pins, ponytail holders, combs and claws. Will Moliabal Luxury Brand expand to creating more Accessories like (Jewelries etc)?